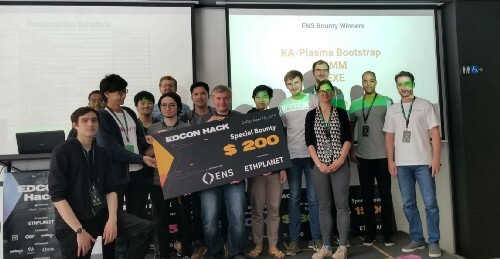 Stryve, ZEXE, and More: Meet the ENS Winners at the EDCON Hackathon! 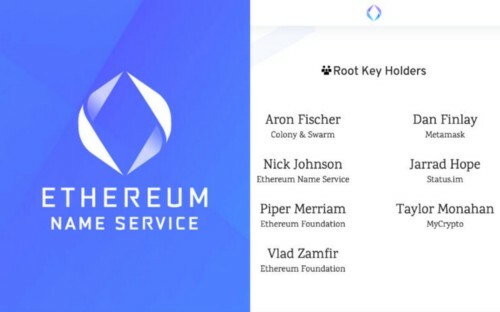 The Ethereum Name Service (ENS) is proud to have been a sponsor of the inaugural EDCON Hackathon last week. 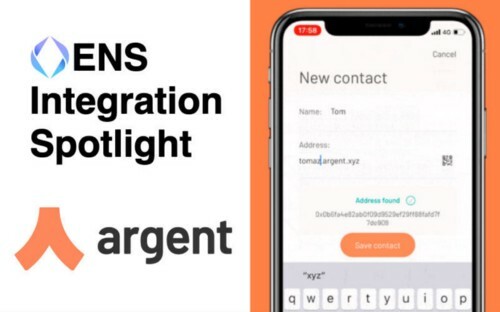 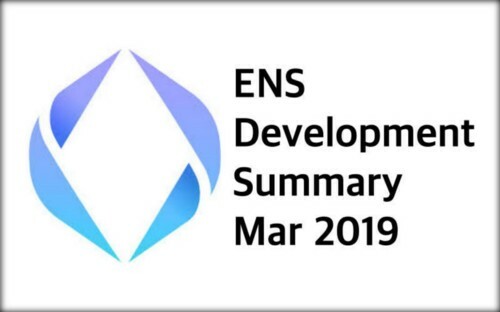 A lot has been going on with Ethereum Name Service (ENS)!